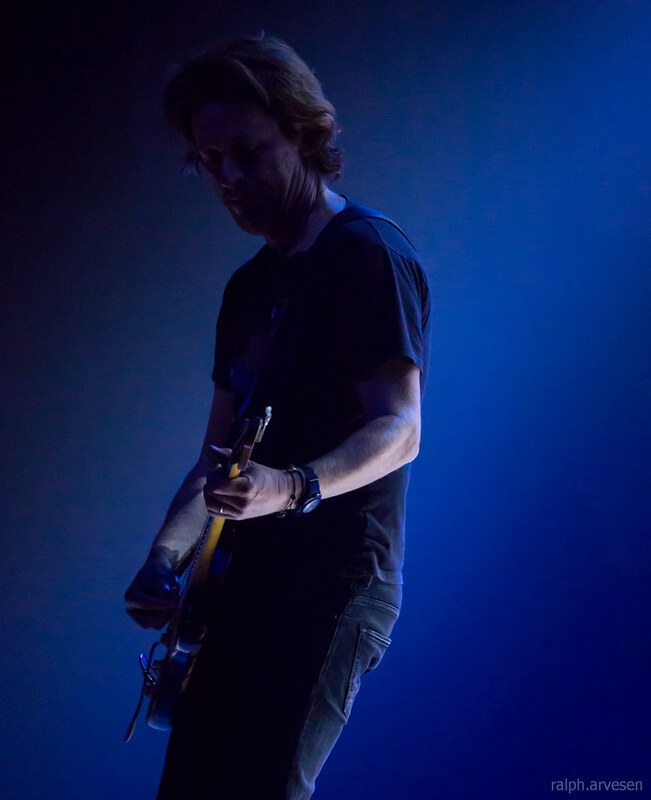 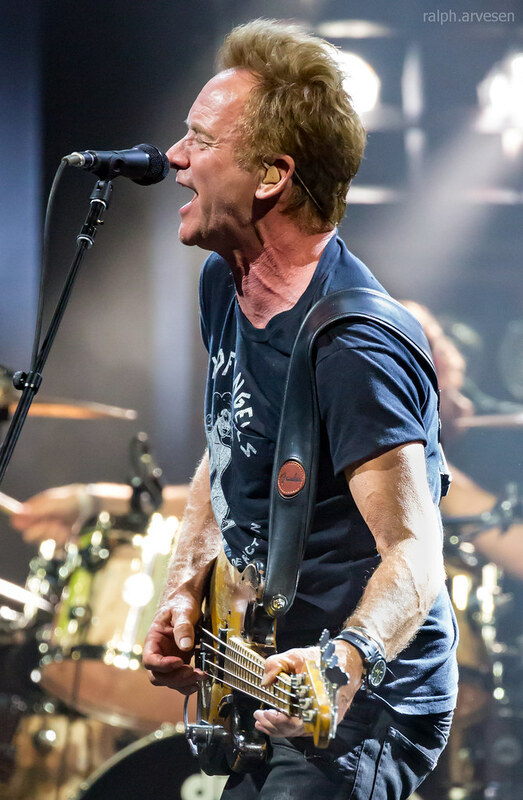 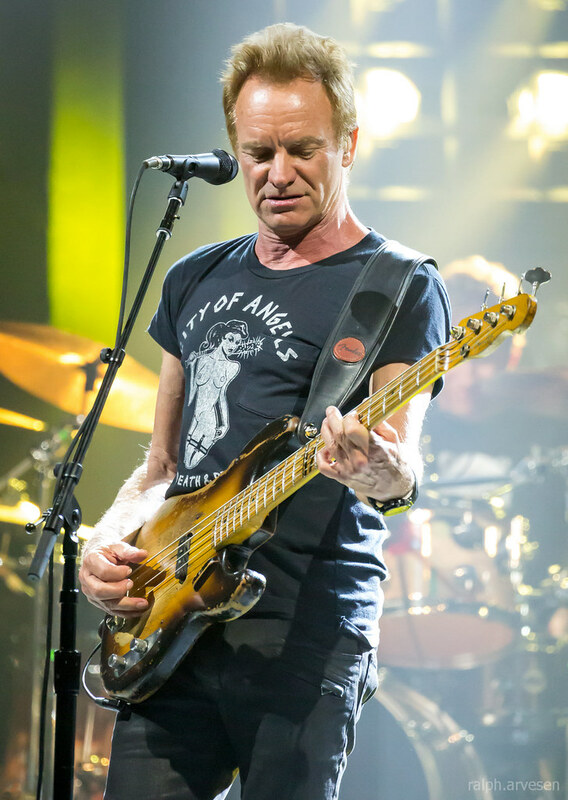 Sting performing at the ACL Live Moody Theater in Austin, Texas on February 19, 2017. 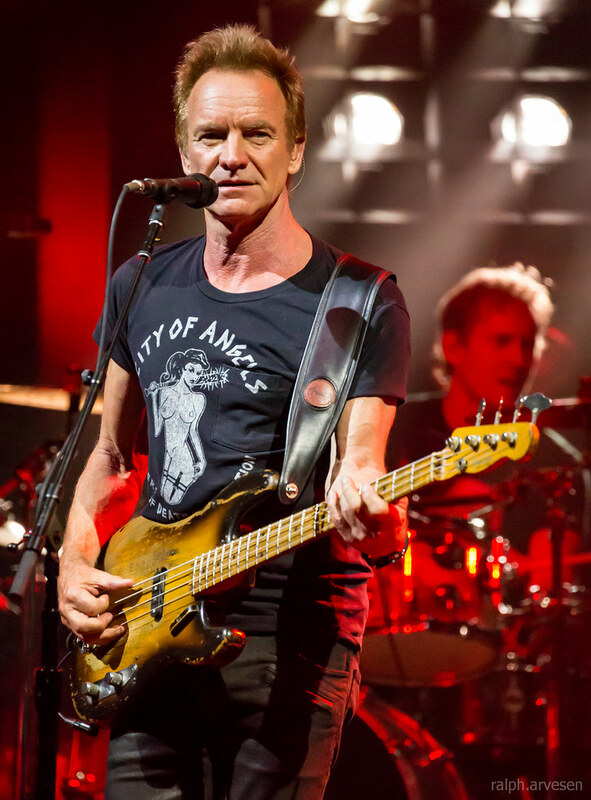 Gordon Matthew Thomas Sumner, CBE (born 2 October 1951), better known by his professional name of Sting, is an English musician, singer-songwriter, activist, actor and philanthropist. 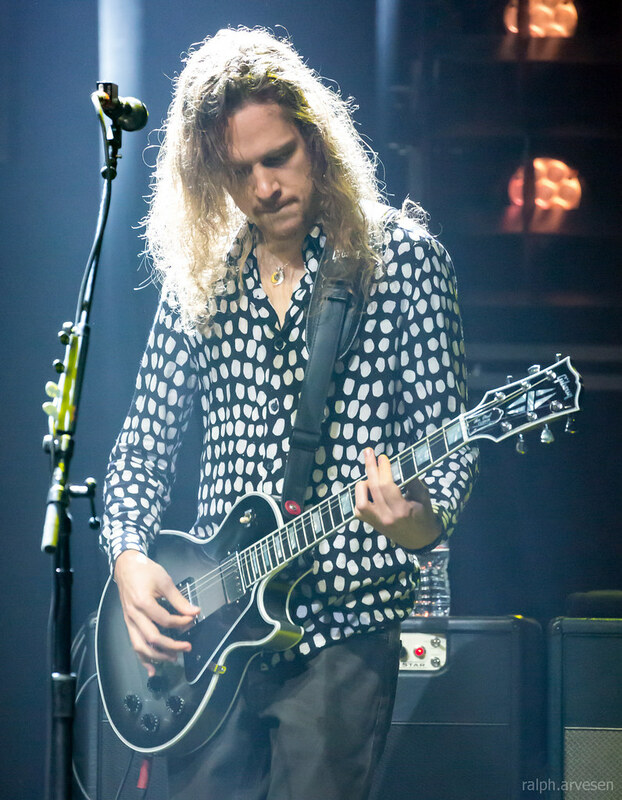 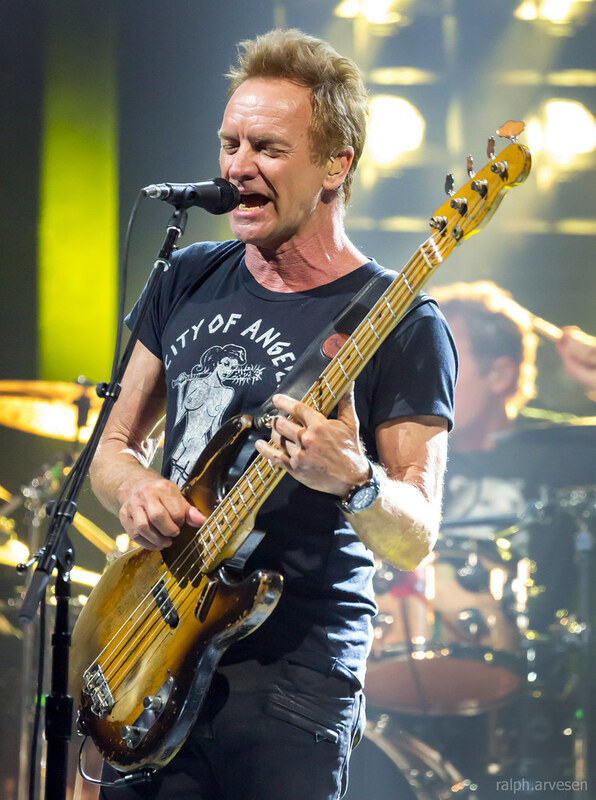 Prior to starting his solo career, he was the principal songwriter, lead singer and bassist of the rock band The Police. 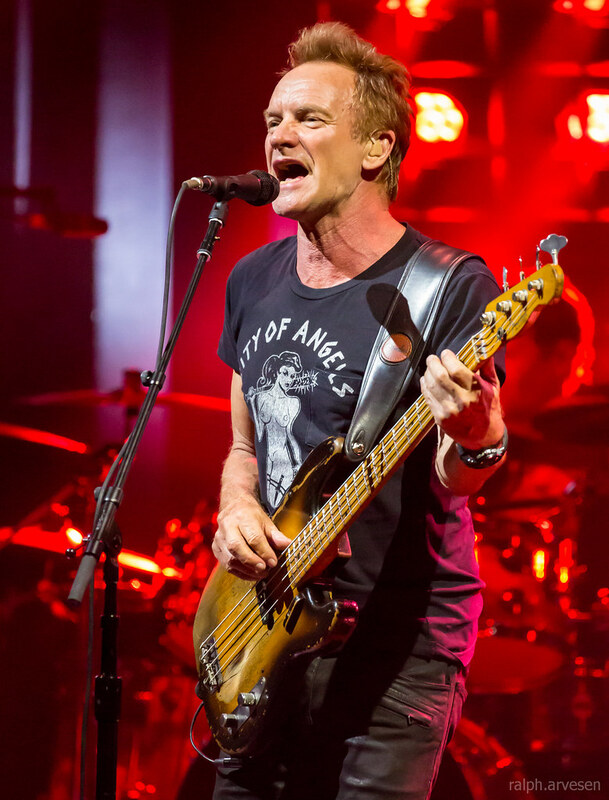 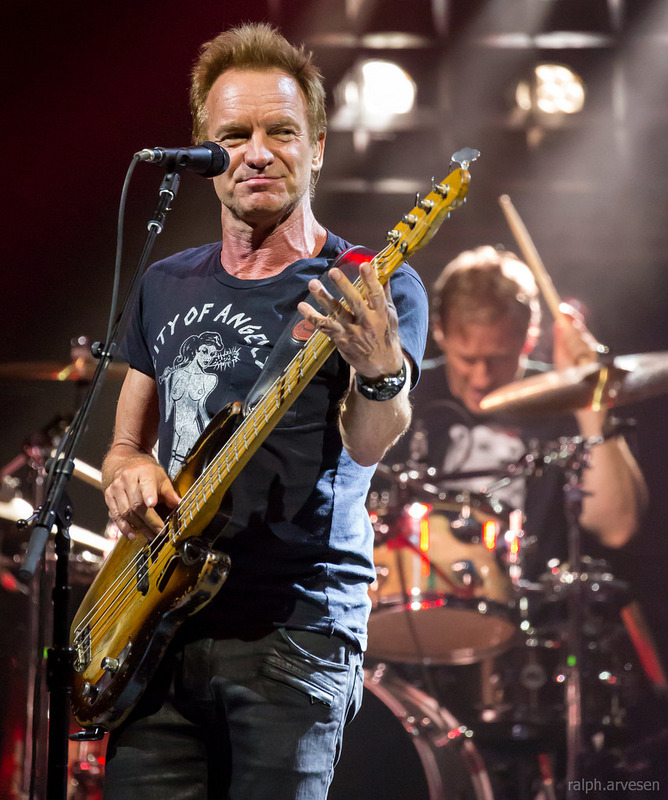 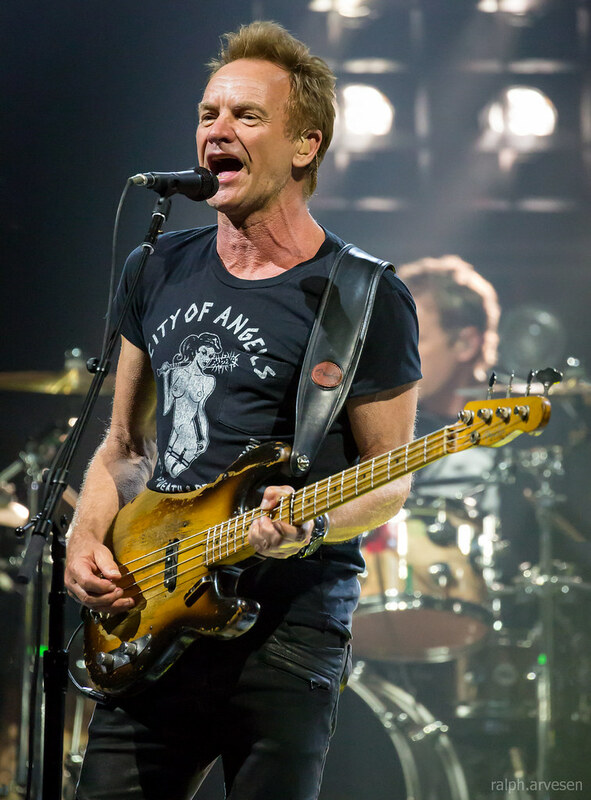 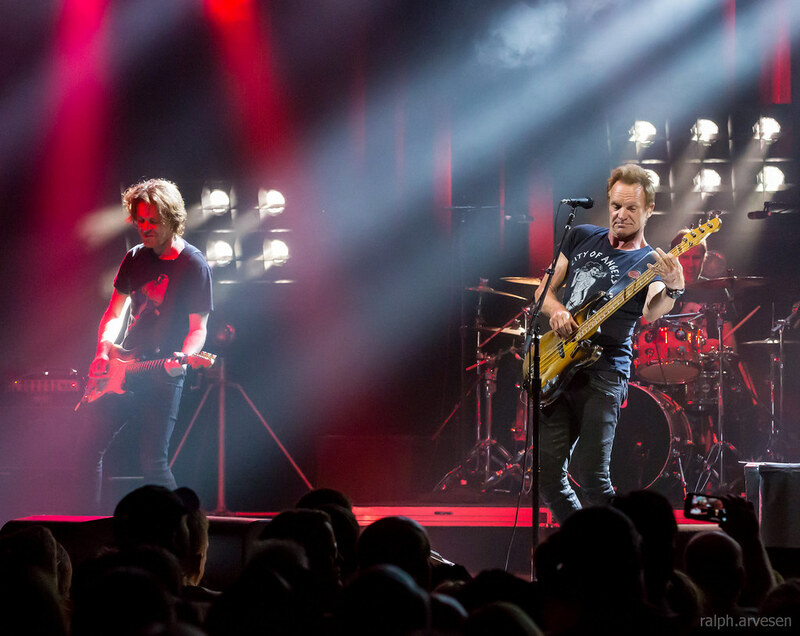 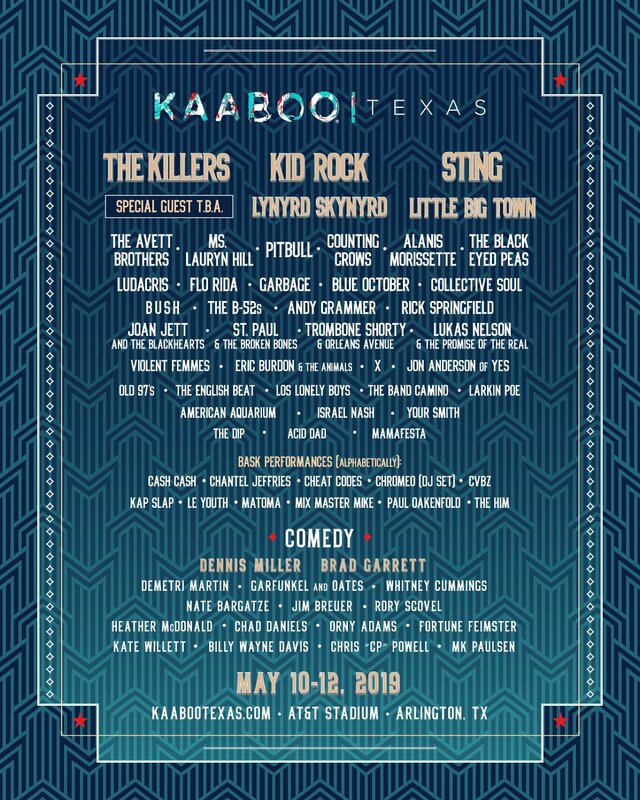 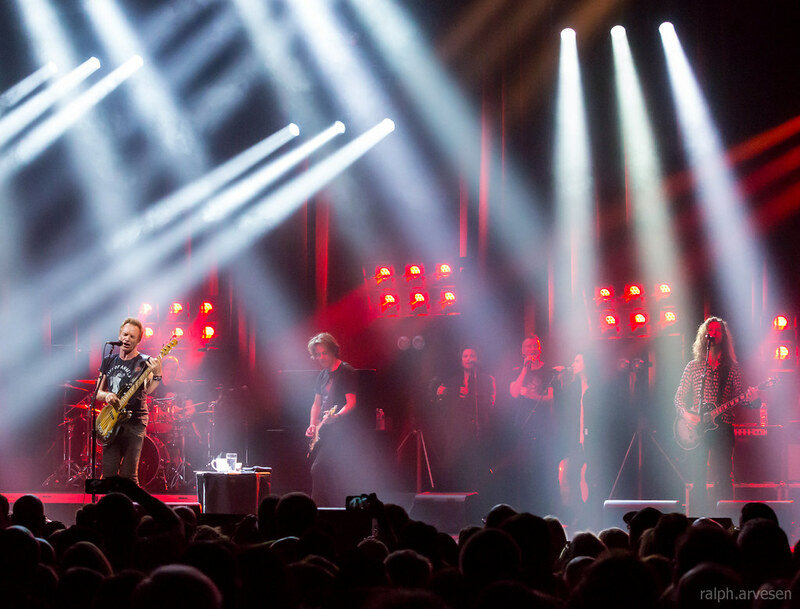 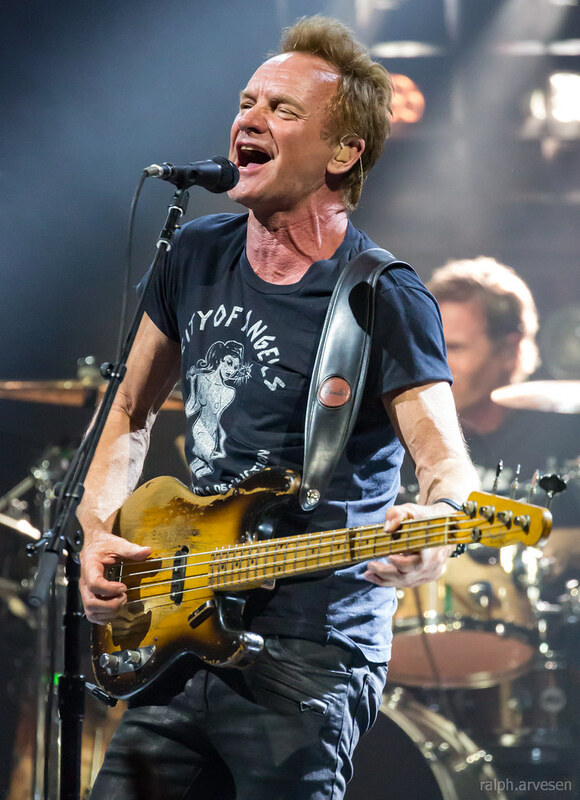 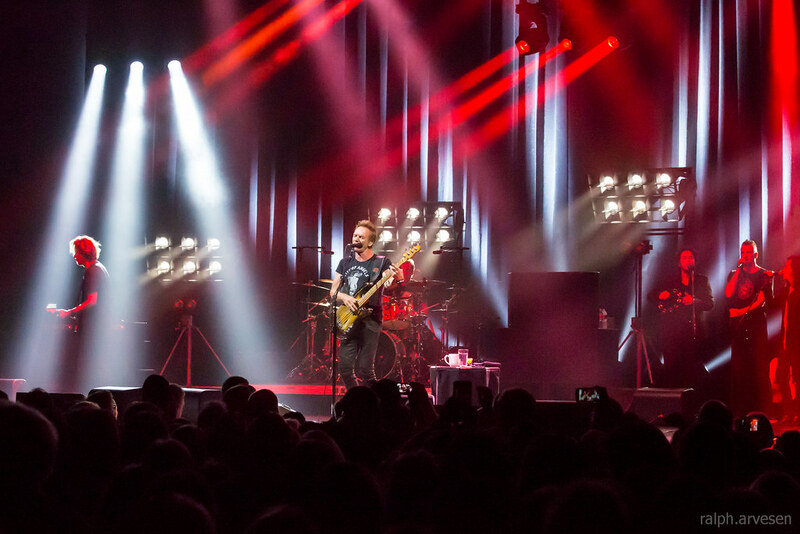 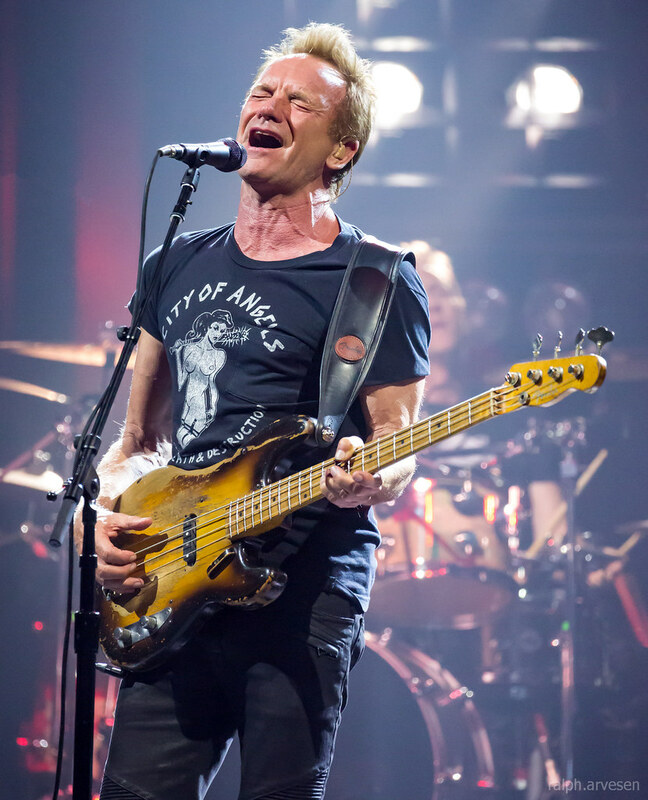 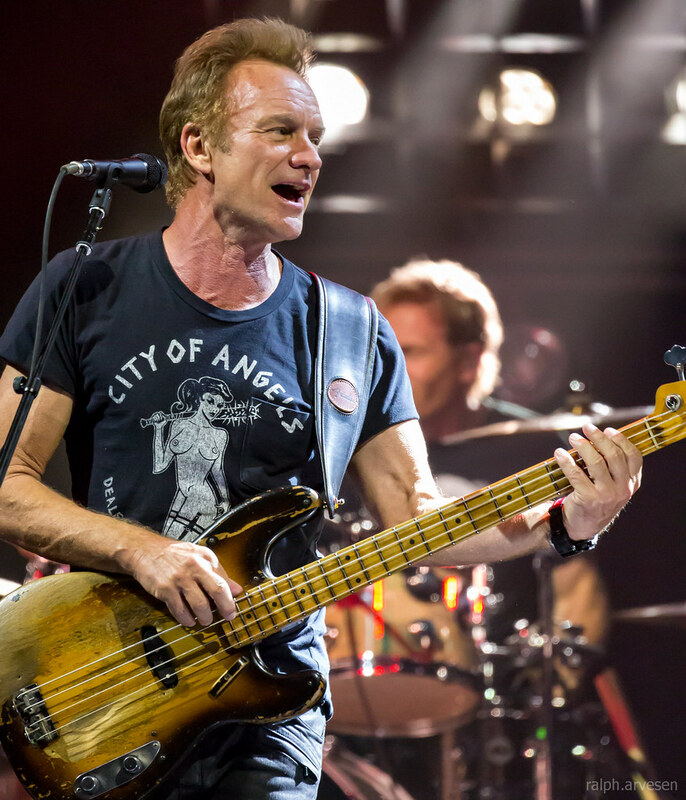 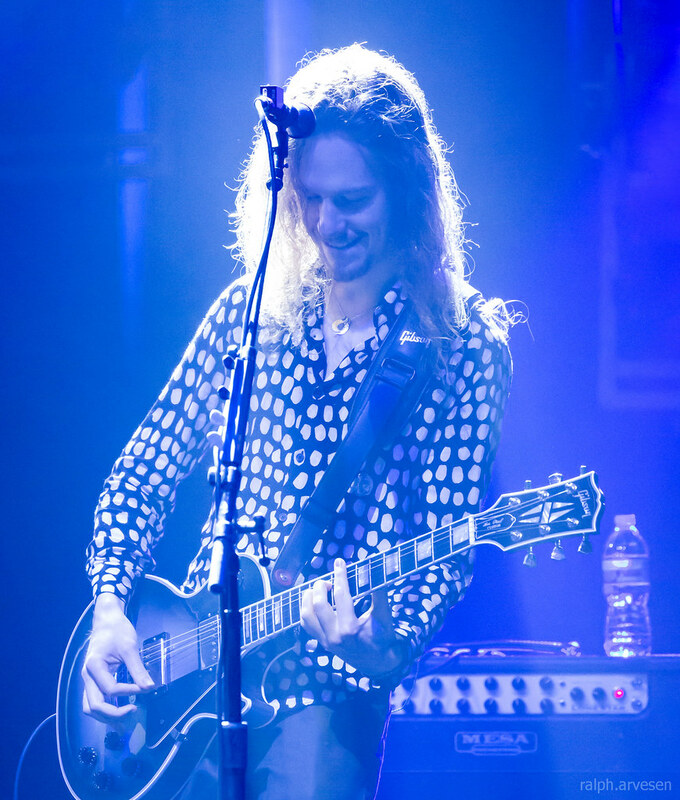 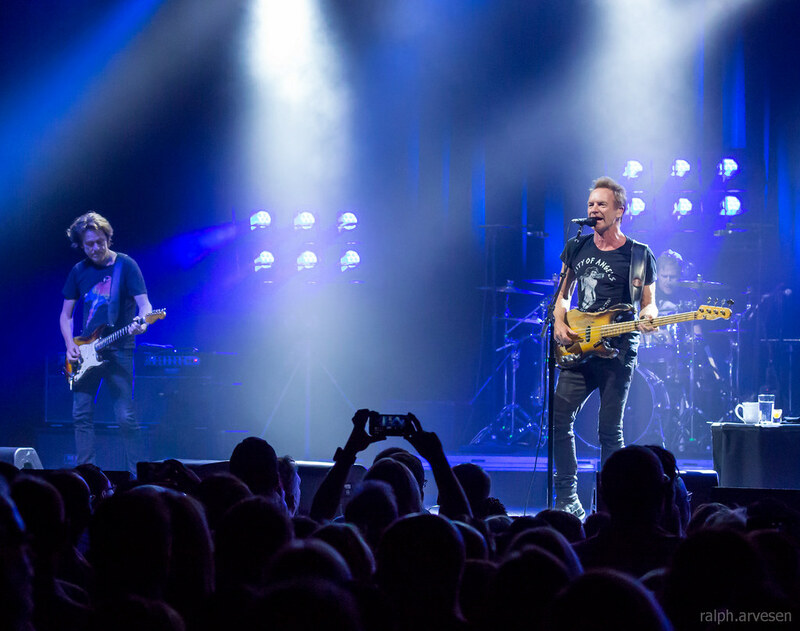 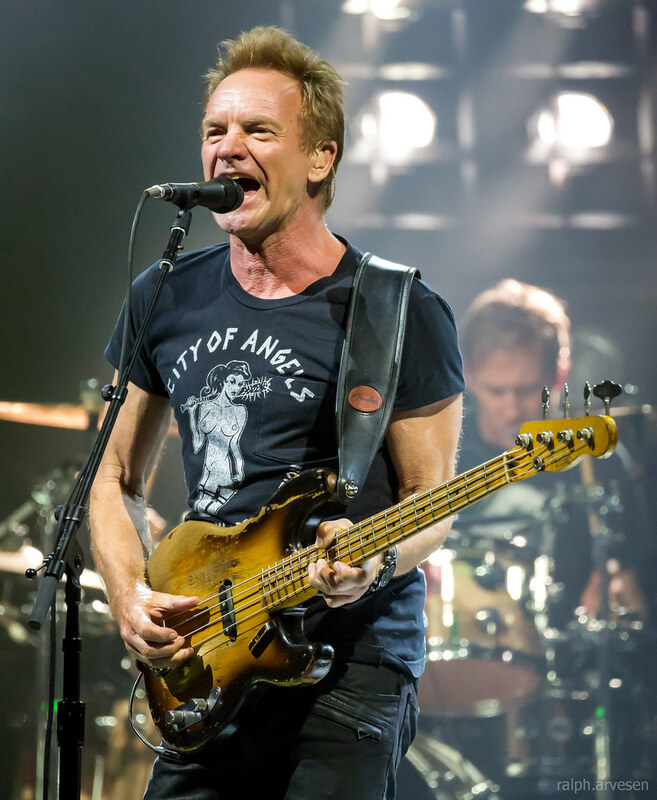 Sting was the main act at the ACL Live Moody Theater with guests The Last Bandoleros and his son Joe Sumner. 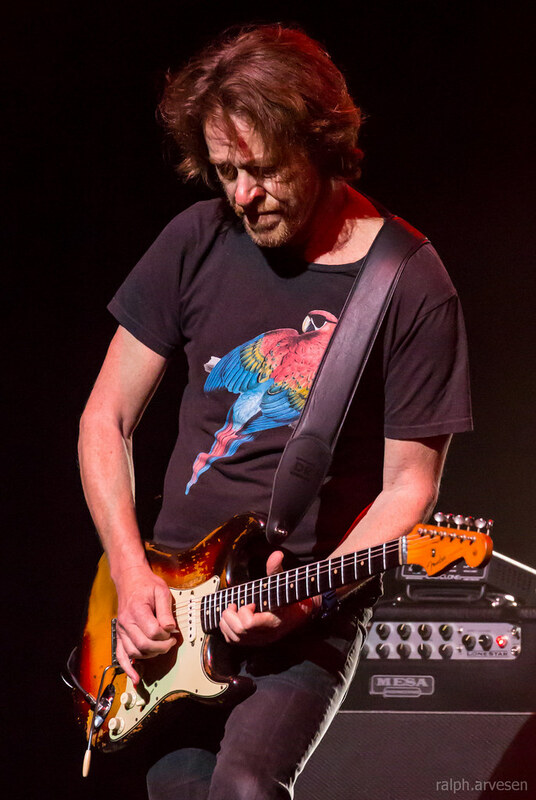 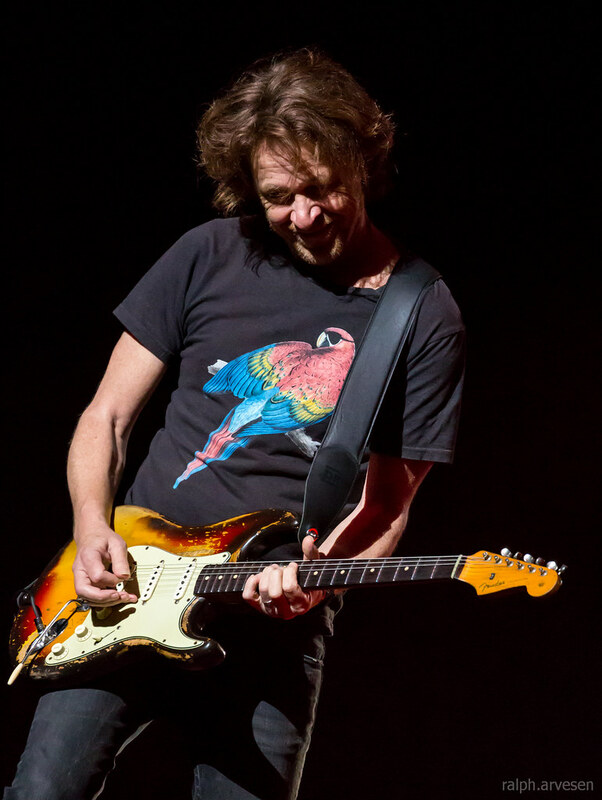 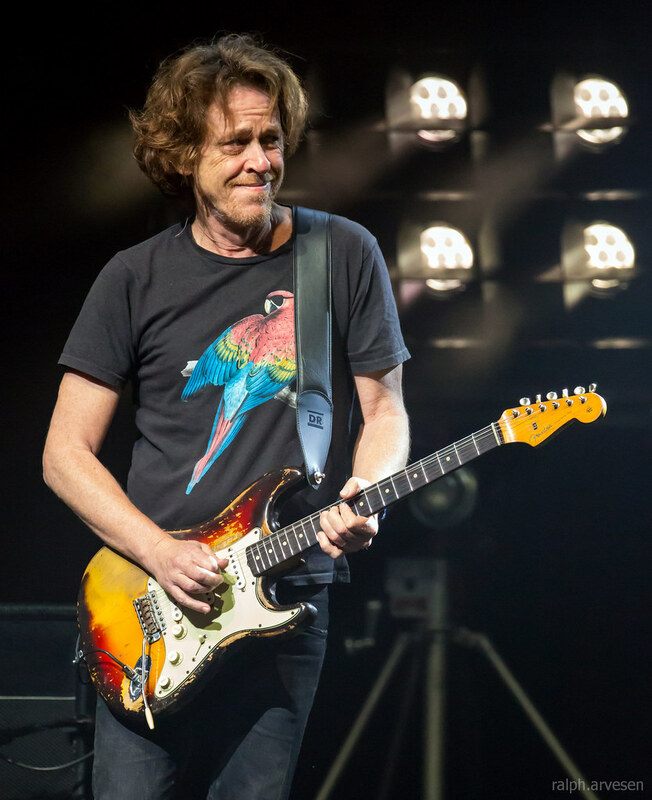 The 57th and 9th Tour continues across the United States, Europe, South America, and Asia with the final show at Foire aux Vins de Colmar in Colmar, France on July 31, 2017.